We speak a lot about homes that are "divine" or "heavenly," but this one literally is. 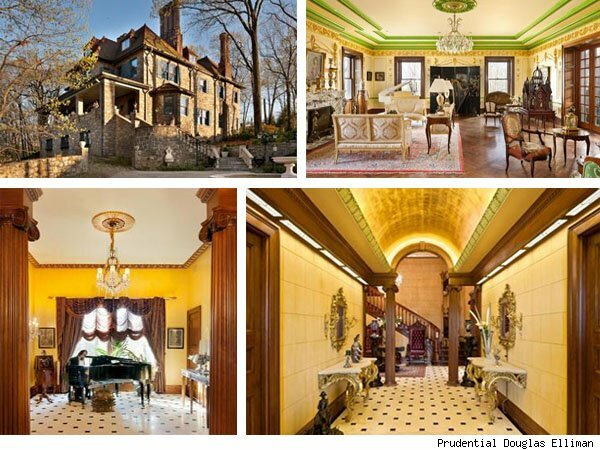 Built for Jesus Christ himself on his Second Coming, this exquisite mansion in Riverdale, N.Y., has hit the market for a kingly $14.988 million. A steal, really, considering it was designed to house the savior of all mankind! And it looks the part, too. The New York Theological Society really pulled out all the stops when they constructed the palatial home in 1928. Dubbed the Chapel Hill Mansion, the 15,000-square-foot estate boasts limestone walls, ceilings adorned in gold and silver leaf, imported French walnut detailing throughout and hand-carved marble fireplaces. Oh, and chandeliers designed by the artisans of The Plaza (the home's listing agent Sean McPeak tells us they spent 10 years working on the mansion before they even began decorating the famed hotel). Plus, marble floors (get this) imported from the Vatican. The Vatican. If that still doesn't impress you, then this surely will: The mansion sits on the highest point in all of New York City. 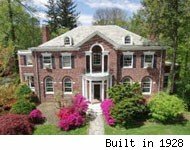 Forget the Empire State Building, the Chapel Hill Mansion will get you the best view of the city that one can possibly buy. And then, there's a slew of other luxury amenities -- a gym, a terrace, a hot tub, even a conservatory! "The conservatory is probably my favorite part of the house," McPeak tells AOL Real Estate. "Glass walls, lots of plants, aged copper, heated floors. It's wonderful." 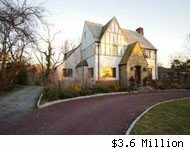 Sean McPeak of Prudential Douglas Elliman has the listing. 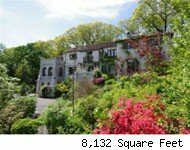 Click on the images below to see more homes for sale in Riverdale, N.Y.